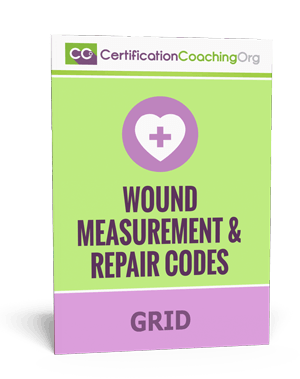 This free Wound Measurement & Repair Grid serves as the perfect ‘cheatsheet' for medical coders. If you're trying to figure out the correct medical codes for wound repair, then this grid will help out immensely. Fill out the information on the right to request it instantly.